The second of November will sound the opening notes for the Jazz India Circuit, as the Jass B’stards, The Revisit Project and drum maestro Ranjit Barot accompanied by some of the finest musicians on the circuit, set the tone for fourth edition of the Jazz India Circuit at the Horizon Plaza in Gurgaon. 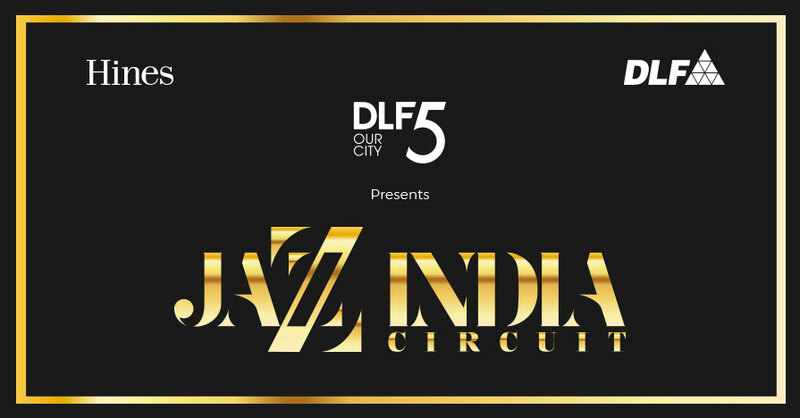 With a mix of the upcoming talents of The Revisit Project, the sublime skills of the Jass B’stards and the assured elegance of the legendary Ranjit Barot, the mix is just right to give you a taste of what the Jazz India Circuit is brewing up for you in the next few month. 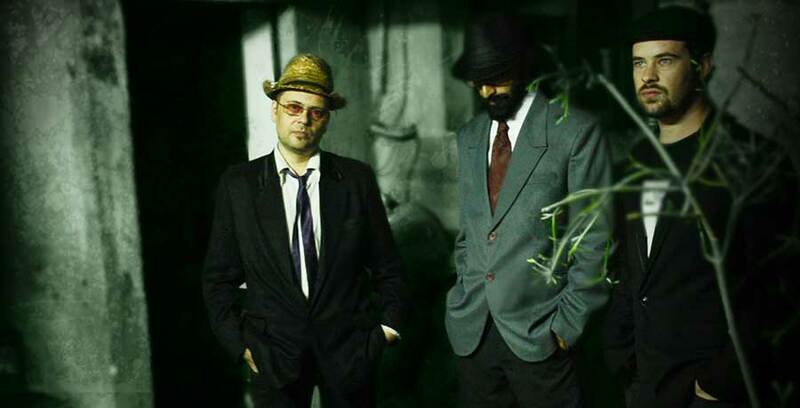 The Jass B’stards Projectile is essentially an expanded version of The Jass B’stards who themselves are the rhythm section and music writers of popular Indian dance band The Ska Vengers. With the addition of tabla maestro, Mohit Lal and gifted flautist, Kartikeya, they bring a distinctly Indian flavour to the otherwise experimental jazz grooves for which they are known. They still manage to retain the element of surprise for which they are popular but are able to build on their signature hypnotic cyclic grooves by adding more musical layers and textures, and occasionally letting up with sudden gear changes to keep the crowd on their toes. The band project live visual mixes throughout their performances with Ritika Singh at the controls, who also doubles up as guest singer and an MC of sorts. 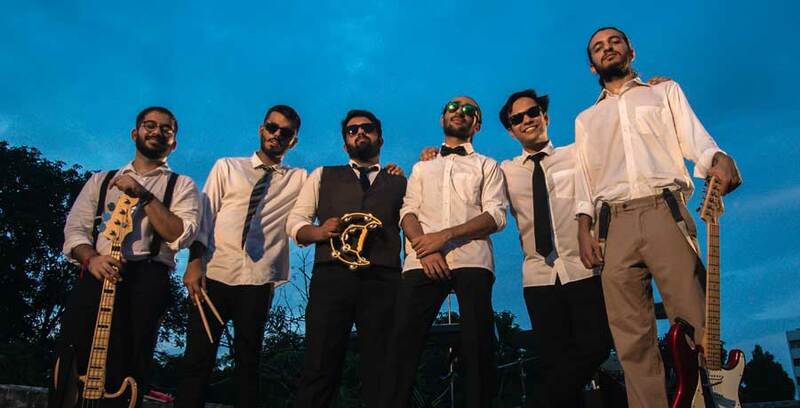 Having established themselves in Delhi’s parallel music scenes, The Revisit Project is ready to bring a groove-laden funk-plastered twist to our lives with their album called ‘Brown Man’s Funk’. 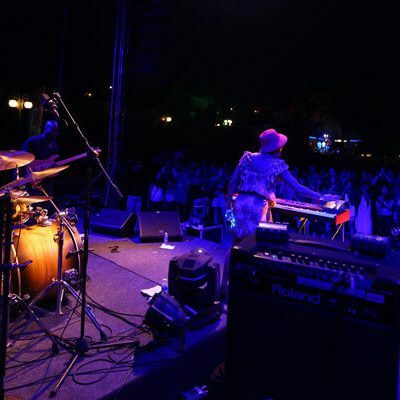 The band started out in 2014 as a tribute band, rediscovering some of the lost treasures of Hindi film music and giving a contemporary ‘Funk-Jazz’ fusion touch to the renditions. These jam sessions led the band to realise its true calling of writing original music and thus, their first album, ‘Here We Go’ was released in 2017. 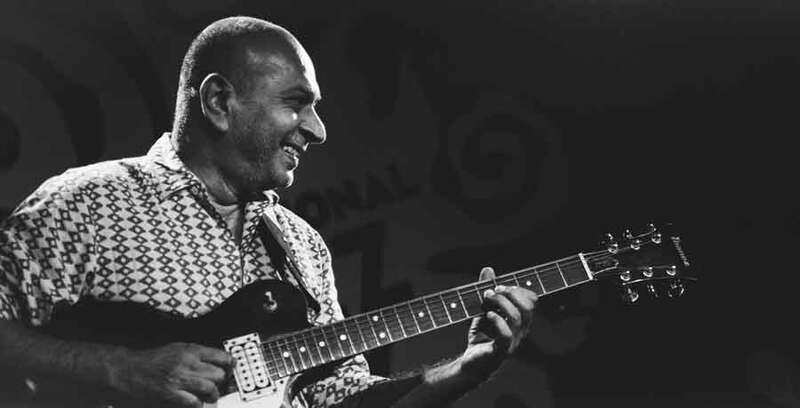 Louiz Banks has been spearheading the ‘Jazz Movement’ in India for the past three decades. His album, ‘Miles from India’, produced along with the late Bob Belden, was nominated for a Grammy award. 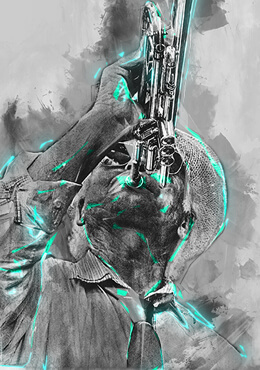 He has performed with international greats, such as Dave Holland, Chris Potter, Eddie Henderson, Eddie Daniels, Charlie Mariano, Yolande Bavan, John McLaughlin, Tony Lakatos, George Brooks, Wallace Rooney, Bob Belden, Roseanna Vitro, Carl Clements, Eric Harland, Vinnie Colaiuta, Ron Carter, Kenny Garrett, Mike Stern and many others. He has performed extensively with Pam Crain, Ramamani, Sivamani, Zakir Husain, Shankar Mahadevan, Pt. Hariprasad Chaurasia, Pt. Shivkumar Sharma, Vidwan Vikku Vinayakram and U. Srinivas amongst others. The highlight of his illustrious career was a tour across India with the legendary Dizzy Gillespie. 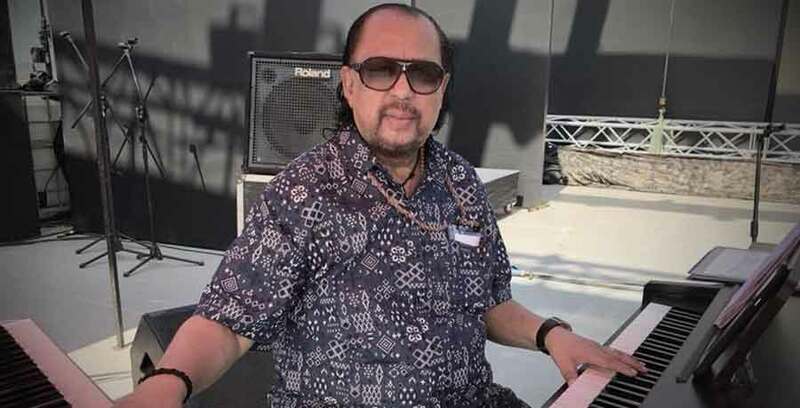 Apart from playing jazz, he has composed music for innumerable advertising commercials, TV serials, documentaries, stage musicals, film background scores, and popular songs. Aron Nyiro is a jazz drummer extraordinaire who was born in the north -east of Hungary. 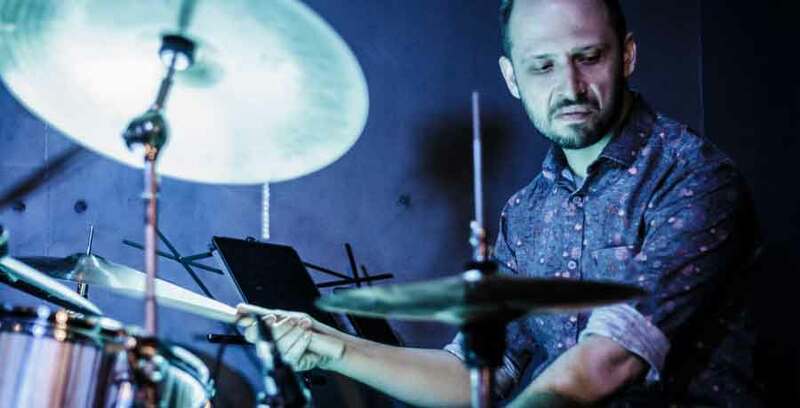 In high school, he decided to pursue music professionally and moved to Budapest, where he studied jazz drumming at the Kodolányi János University College. 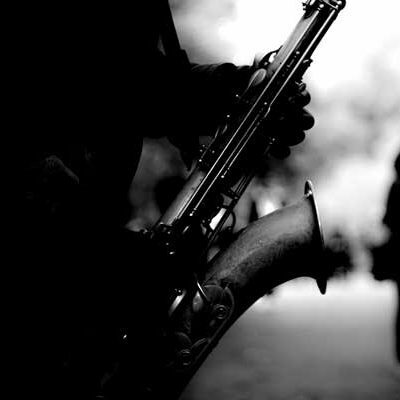 In the following years, he played with the very best in the Hungarian pop and jazz scene. His attraction for Latin music also became obvious during this period. Aron completed a Master’s degree at the Conservatorium van Amsterdam which further widened his musical horizons. He studied under Martijn Vink, Lucas van Merwijk and Marcel Serierse. Aron has appeared on more than two-dozen albums, several TV shows and on countless stages so far. During his years in Budapest, he started giving private drum lessons, which he continues till this day. Aron is also a big fan of recording live music. He has run a project studio in Budapest for years. He is currently the head of the Drum department for True School of Music in Mumbai. 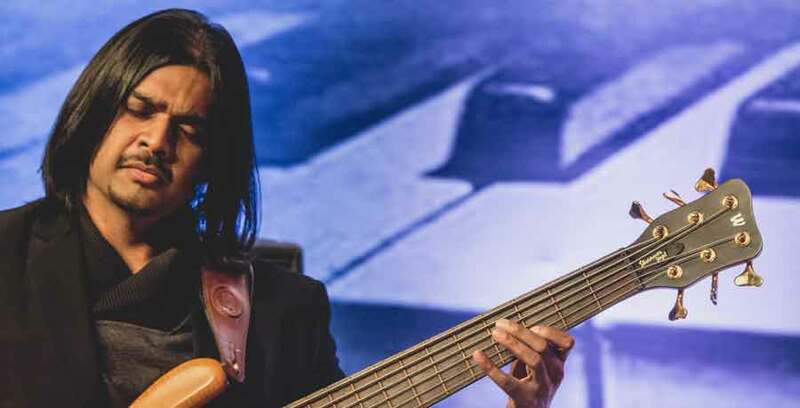 Sheldon D’Silva is an Indian bass heavyweight. Inspired by renowned bass guitarists Jaco Pastorius, John Patitucci, Gary Willis, Victor Wooten, Sheldon D’Silva believes that one should never be limited to one genre. Pandit Hariprasad Chaurasia, U Srinivas, Colonial Cousins, Joe Alvares to name but a few. He’s jammed with three-time Grammy-winning Latin Funk Band Ozomatli from LA, and is part of bands such as SILK, SitarFunk, Louiz Banks Matrixx, D-Company, Indus Creed and Nexus. Sheldon has performed at the Montréal Jazz Festival, the Cape Town Jazz Festival, the Java Jazz Festival and the Borneo Jazz Festival. He has recorded on innumerable Bollywood movie soundtracks and background scores and has appeared on several albums as a contributing artiste. Sanjay Divecha is a guitar-player and composer based in Mumbai. His current band Secret attempts to blur the lines between the great Indian music traditions of Hindustani and Carnatic and jazz. 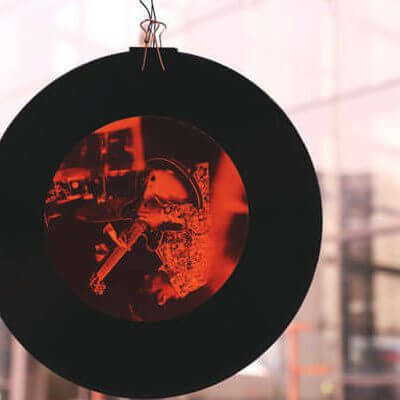 In a cross-cultural diorama of global music, Sanjay has striven to explore his love for jazz, folk, African, American and Latin music while distinctly paying homage to his Indian roots. Sanjay has performed with Zakir Hussain, Dave Holland, Vinnie Colaiuta, Chris Potter, Eddie Daniels, Shankar Mahadevan and Louiz Banks. He has collaborated with A.R. Rahman for the movie 127 Hours by Danny Boyle, and has worked with artistes such as Carlos Santana and Dave Weckl. An alumnus of 1989 from Musician’s Institute (M.I) in Los Angeles, Sanjay continues to actively balance performance and composition with a wide variety of artistes in both commercial and indie domains.